In a world of countless hashtagged Instagram holidays, it can be difficult to discern which demands full-fledged celebration. 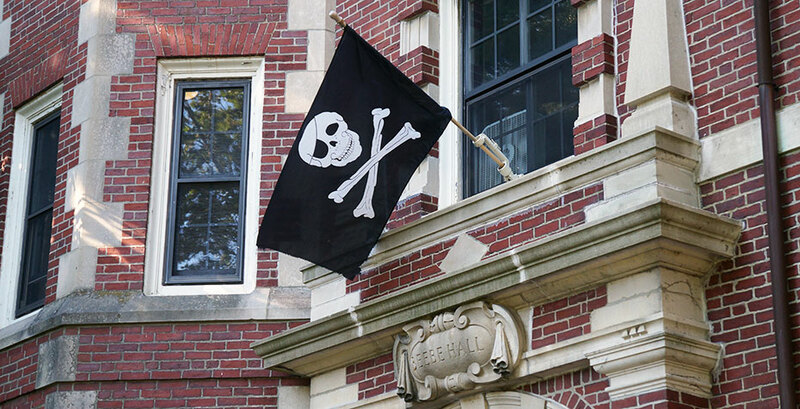 At Wellesley, however, one residence hall wholeheartedly embraces International Talk Like a Pirate Day without hesitation. Regardless of residence hall affiliation, students are invited to stop by Beebe on September 19 to take part in some Honor Code-abiding pirate trickery, and, if lucky, successfully plunder a healthy dose of deep-seated Wellesley tradition. What Are Those Beebe Pirates Really Like?